“People are so afraid of growing herbs, but herbs are easy to grow,” said Sue Duecker, past president of the Western New York Herb Study Group at the Buffalo and Erie County Botanical Gardens. Duecker will present a free class called “All About Herbs” at 2 p.m. Saturday, May 14 at Zittel’s Country Market, Route 20 between South Park Ave. (Route 62) and McKinley Parkway in Hamburg. Although the event is free, please register at the Zittel’s website or by calling (716) 649-3010. Duecker has her own business, Something Different Herbal Delights, where she teaches about herbs at schools and in other locations. She also founded the Silver Creek-Hanover Garden Club. People who attend her upcoming presentation at Zittel’s will not only hear about herbs, they will also have the opportunity to touch, smell and taste them. You may have a general idea of what thyme is like, but you may not be familiar with the many varieties of thyme, each with its own distinctive aroma and flavor. You can compare the aromas of archer’s gold thyme, silver thyme, nutmeg thyme, lemon thyme, orange thyme and wooly thyme to decide which you’d like to use to season your next chicken or fish dish. 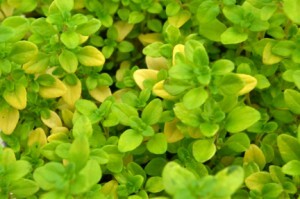 Other savory herbs come in different varieties as well. 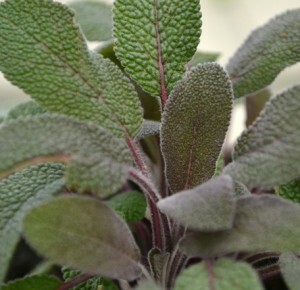 There is purpleleaf sage and variegated sage as well as purple basil and Siam Queen Thai basil. 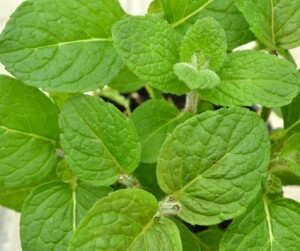 On the sweeter side, mint also comes in a variety of flavors. The chocolate mint smells just like a chocolate peppermint patty. There’s also apple mint, lemon mint, lime mint and peppermint. “If you like a particular flavor in your coffee or tea, you can use mint and it will sweeten it up” while adding that flavor to your beverage, Duecker said. Another natural sweetener is the hibiscus flower, which she likes to use with chamomile and spearmint to make tea, Duecker said. The flower gives the tea a nice deep color as well as a delicate sweetness. The petals can be used fresh or dried. For a strong sweet taste, try stevia. In addition to eating them, herbs can be used in hand cream and other items you can make as gifts for holiday time. Duecker will discuss how to preserve herbs so that you can work with them in the winter when you can’t be in your garden. I signed up for this website while at Plantasia and am so glad that I did. 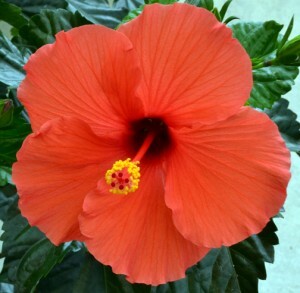 I am a long-time gardener but am learning so many new things. Thanks so much for your kind words! I really appreciate it. People ask me how I can find enough things to write about every week, but I know there’s no way I’ll ever run out of material. There’s just so much to learn! Please tell your gardening friends about Buffalo-NiagaraGardening.com.